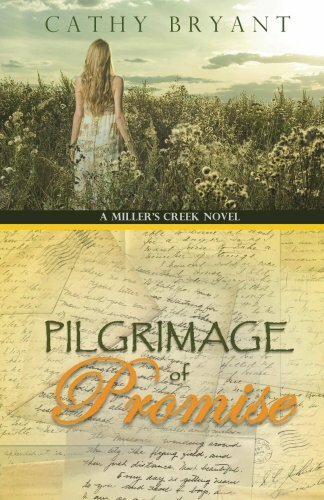 From this bestselling page turner series comes a Christian contemporary romance novel reminiscent of the writings of Karen Kingsbury and Nicholas Sparks–a poignant love story about long-buried secrets, redeeming love, and the unfailing promises of God. In this high school sweethearts romance, a small town girl has always believed her second chance rancher was the only man for her. But life intervened, their 1960s romance interrupted by college and the Vietnam War. Then sabotage and family pressure bring about hard choices and broken promises. Now many years later, a dusty stack of unopened love letters and troubling diagnosis force the recently-reunited couple to sift through the painful past. Can their relationship endure the deception they unearth, or will the experience compel them to trust more fully in the promises that never fail? Written with the feel of Mitford and Mayberry, readers have fallen in love with Miller’s Creek. Will you? Grab your copy of this rural romance today!